Patients in West Palm Beach, Palm Beach, and Jupiter, FL who are suffering with hair loss and thinning hair should visit Supriya Dermatology to try Nutrafol. Nutrafol is a nutraceutical that targets hormonal, inflammatory, and stress related causes of hair loss and thinning, and has the additional benefits of providing high quality nutritional support. Ingredients in Nutrafol address existing hair loss and thinning, and also serve as a preventative and anti-aging regimen to maintain healthy hair growth and thickness. Nutrafol can be used alone or in conjunction with other modalities like hair transplant and PRP. How long before I will see results with Nutrafol? Initial results can be seen in the first 3-6 months with many patients seeing increased growth in as little as two months and reporting decreased shedding and improved thickness. As with any beauty routine, the more consistent and committed you are over time, the better your results will be. How frequently do I have to take Nutrafol? Four capsules of Nutrafol should be taken daily at once with a meal containing healthy fats for optimal absorption. The causes of hair loss in men and women are different. Men naturally produce more testosterone and DHT. DHT is the hormone related to male pattern hair loss. Nutrafol for men contains more of the natural DGT blocker, saw palmetto, than the women's version. 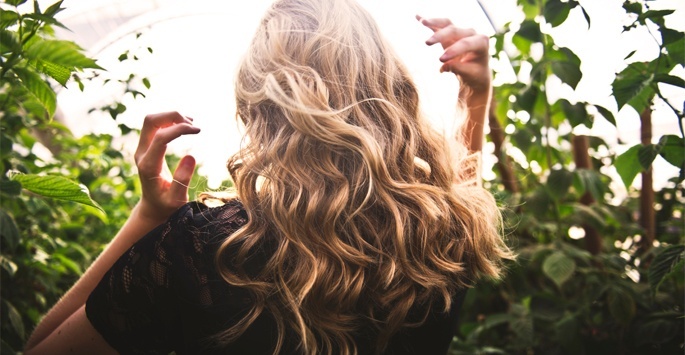 The women's version has higher levels of collagen and vitamin C.
Many Nutrafol users report significant and varied benefits beyond improved hair growth. Due to the properties of the ingredients, many Nutrafol users report experiencin decreased anxiety, improved sleep, decreased sugar cravings, and improved skin health. *Additional benefits cannot be guaranteed.